The NX-800KCS is the main control station used by most businesses. 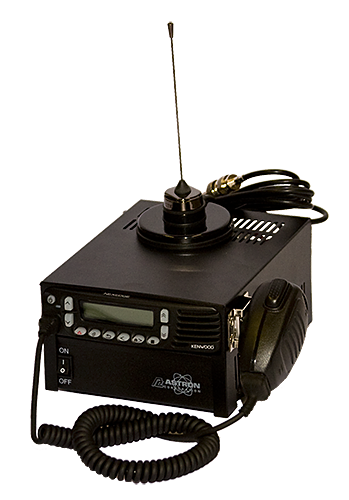 Its compact design allows for it to be placed almost anywhere on or around the dispatcher's desk. With optional foot switches and desk mics you can operate this control station and have your hands free to type or take notes. It comes with a standard magnetic mount antenna but we can quote you an external antenna for those instances where the magnetic mount antenna won't work. These control stations utilize the proprietary NXDN technology making it harder for the general public to listen in. If you’re in a loud environment you can add an optional external speaker. With a 3 year warranty and a proven track record, this control station is perfect for most businesses and fleets.